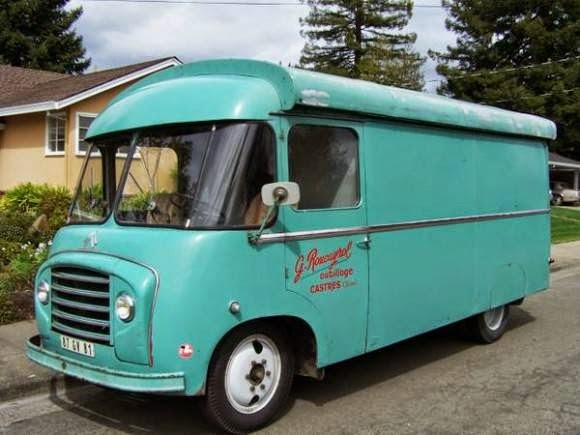 This extremely rare vehicle from French, as the picture is a classic food van called Citroen Vanstore made by Citroen built in 1958 comes with sliding roof, it still on original condition has 40000 original miles looking for new owner. It would be coolest food van in the U.S. one and only. 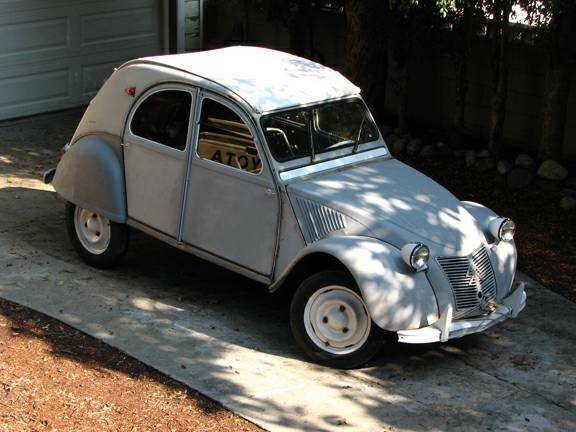 Here's French vintage car, is the second model car was produced by Citroën also the second European car to have been constructed according to modern mass production technologies, It's a Citroën Type B2 Torpedo comes in 4 door open tourer with rare tailgate. Has been sleeping for the last 30 years. Now runs and drives. 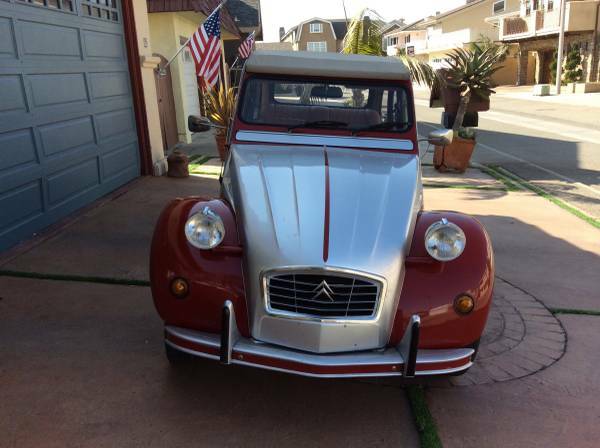 1925 Citroen B2 Torpedo, 4 door open tourer all in extremely solid condition. No rust or damage to the bodywork, very good interior. Tyres in good order, brakes are as good as they can be. Good strong engine , no smoke or nasty noises, clutch and gearbox works as it should. Hood not in best of condition. Here's French vintage microbus produced by Citroën, it's a HY Van released in 1973 come with extra long wheel base built by French coach builders Gruau. The distinctive corrugated body work used throughout the period of production was inspired by German Junkers (Aircraft) starting from the First World War until the 1930s.